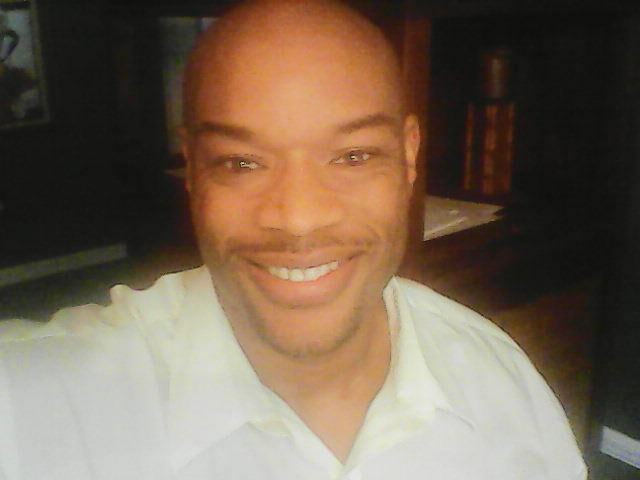 My name is Quinton Morgan, I am certified in personal training and weight management. I plan, develop, and identify current and future wellness needs. I will help you concentrate on the most important part of achieving your life goals, which is mind development and also identifying innovative solutions and allocating resources to improve your health and wellness. Wellness Management incorporates emotional and psychological approaches to support individuals overall well-being. Clients are continuously encouraged to be creative, and are reminded of their freedom of choice; they receive constructive feedback regularly within a safe and respective environment. This collaborative relationship reinforces clients self awareness, self responsibility, and commitment towards crafting their life design. -Embrace and adapt to life transitions. -Integrate their values, strengths, and skills in practical ways. -Enhance quality of life, self development, and performance potential. -Express emotions such as fear, anger, worry, and care in healthy ways. Goal; By focusing on setting goals, creating outcomes and managing personal change, you can live a more fulfilling, peaceful, abundant and satisfying life.